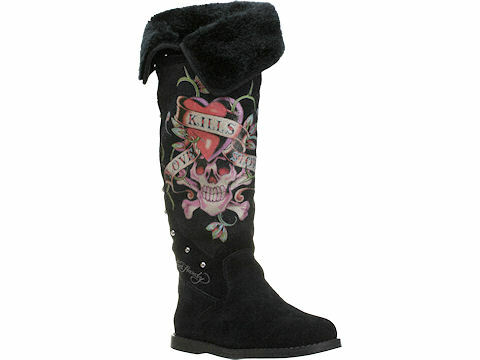 Found these cozy yet edgy Ed Hardy boots on sale. My fav has to be the bootstrap navy suede which is on sale for $160 $104. The stud detailing is to die for…seriously! 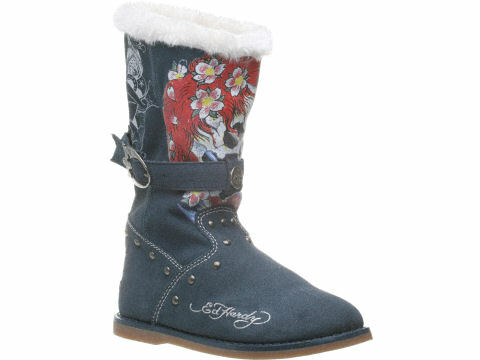 Now I’ll be the first to tell you that Ed Hardy is not typically something I go for but for these 3 pairs of boots I’ll make an exception. 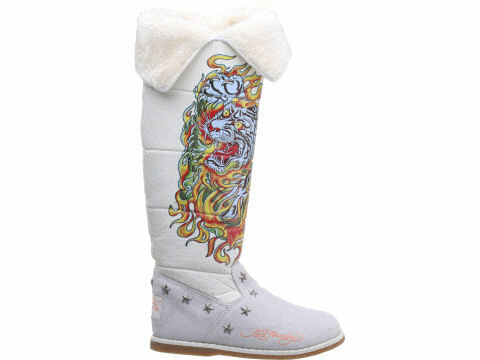 The tiger tattoo logo on the White Snowblazer boots is so my style!